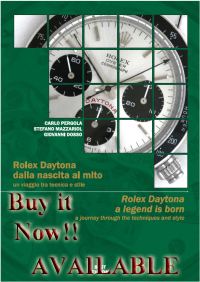 Proponici il tuo orologio in permuta. Compila il form e ti risponderemo. Propose us your watch in trade. Compile the form and we’ll reply you.